Nothing beats the feeling of your first two-wheeler. The wind in your hair, the feeling of freedom as you glide effortlessly down the road. The Animator makes memories that young riders will never forget. The Animator is a fun and safe way to start riding bikes. 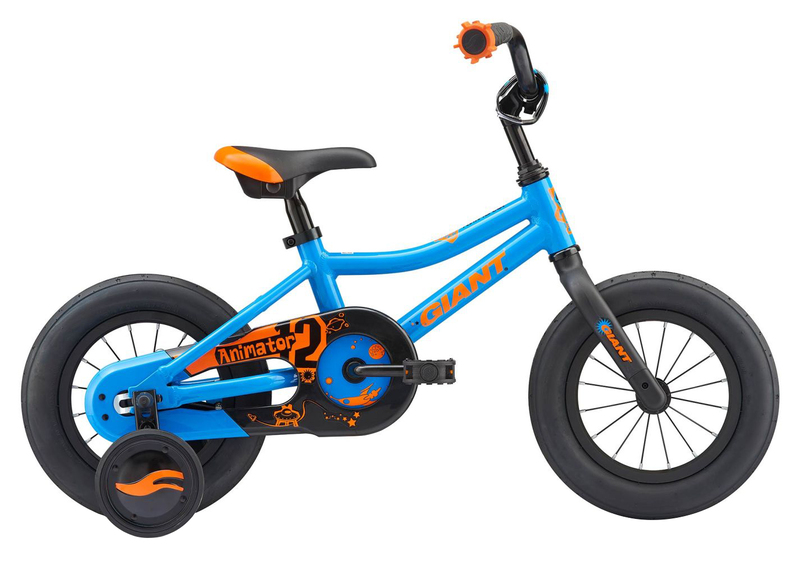 The fun colors and designs make this bike exciting for him to ride. The lightweight aluminum frame with a low standover height and coaster brake inspires confidence for a safe ride. A protective chainguard keeps clothing and fingers out of harm’s way. The smaller diameter grips on the Animator make for easy handling. 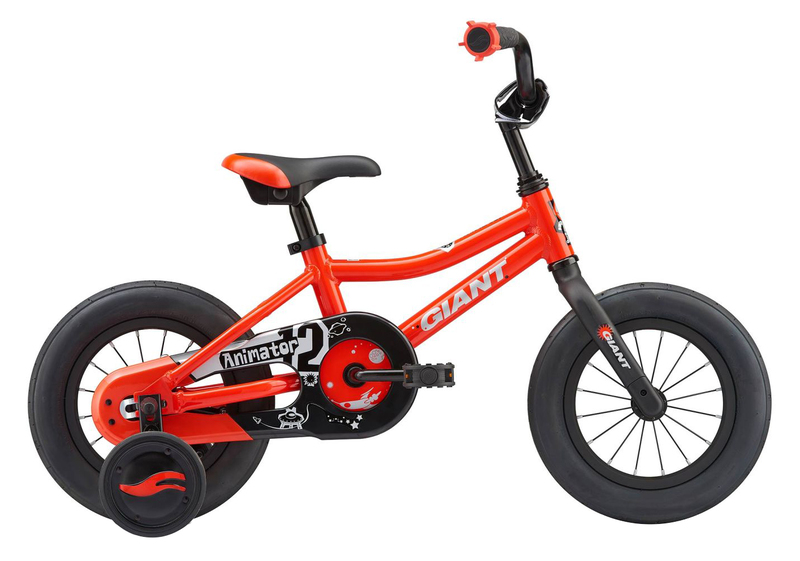 The Animator 12 comes with training wheels, which can be easily removed when the time is right. ALUXX-grade butted aluminum frame is lightweight and durable. Plastic rigid fork is strong, lighweight and simple. Integrated chainguard for clean, safe riding. Training wheels and coaster brake make learning to ride a bike fun.